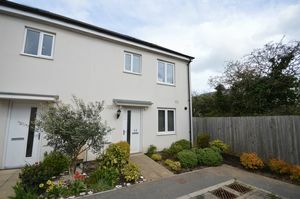 Superb 3 bedroom house now available for long let. 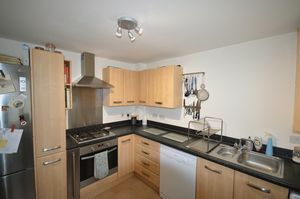 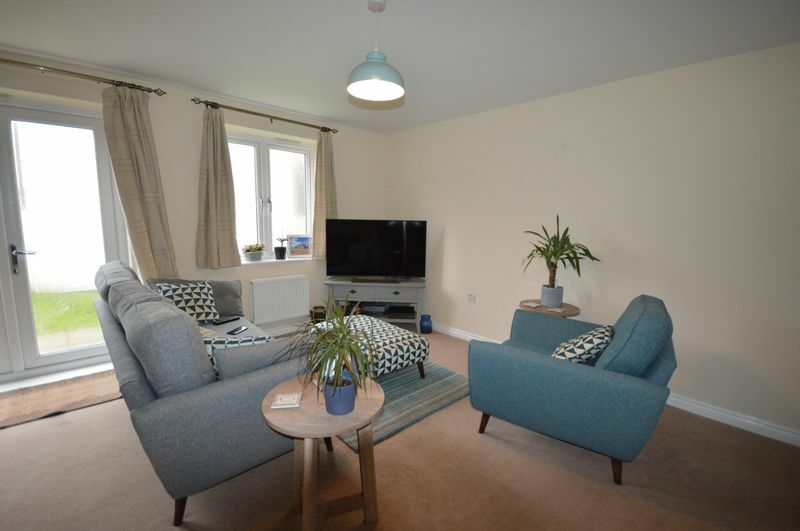 The main accommodation consists of a front entrance into the hallway, there is a ground floor WC, front aspect kitchen with wood fronted kitchen units with black work surfaces and integrated oven, hob and extractor. 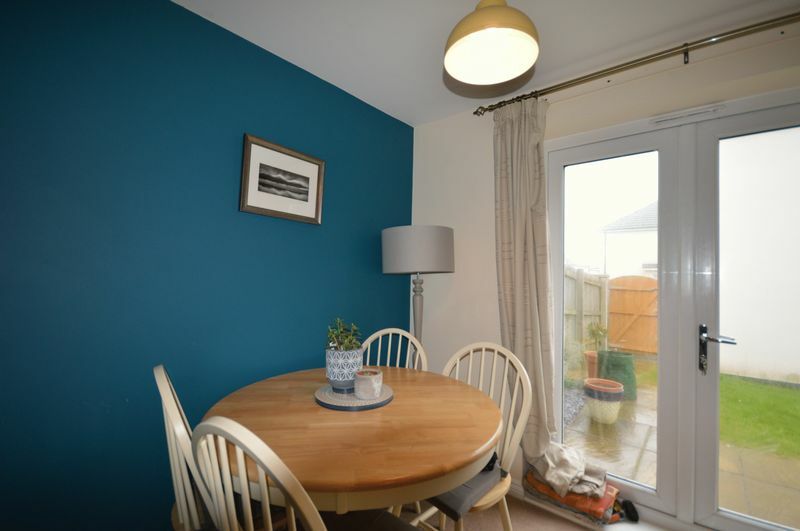 At the rear aspect there is a good size living/lounge/diner with useful storage cupboard and patio doors to the rear gardens. 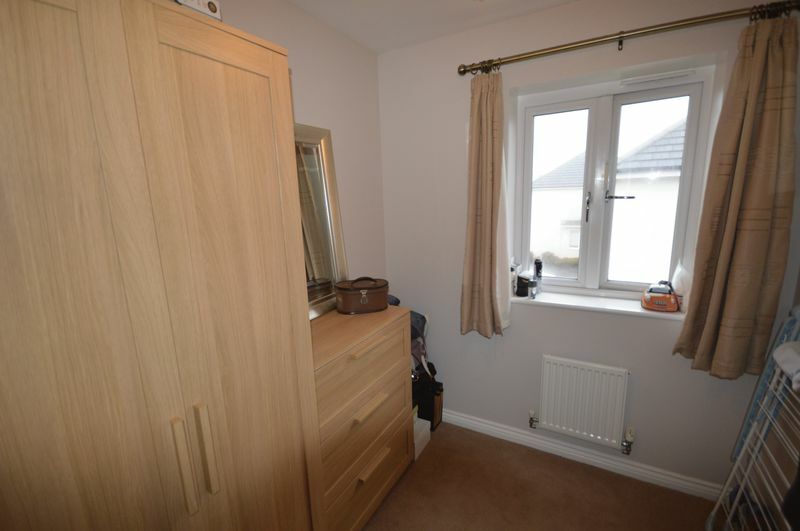 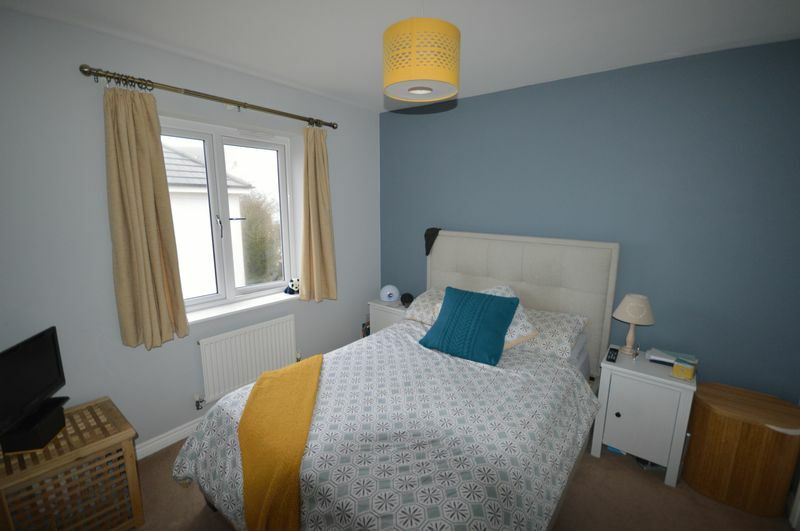 Off from the first floor landing which has an airing cupboard, there are three bedrooms which includes two doubles and one good size single. 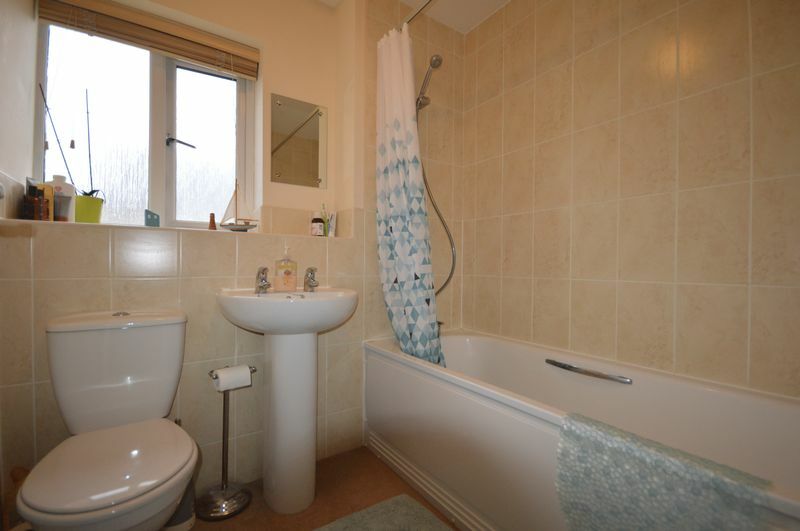 Finally there is a fully equipped three piece bathroom suite with bath, wash basin and WC. 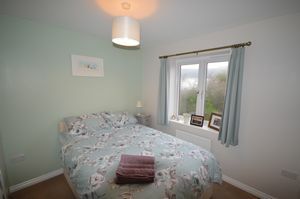 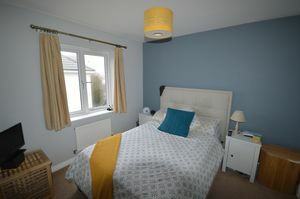 Throughout the property there is UPVC double glazing and gas fired central heating. 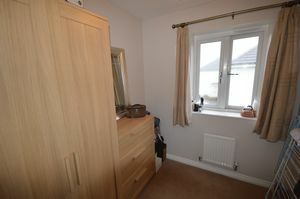 The property also benefits from having a garage to the rear of the property with parking for 1 car.